If you read that line and found yourself baffled by what DJMax is and why it’s great that it’s back then you would most likely be the rule moreso than the exception. The majority of the series’ life was relegated to the PlayStation Portable, of which only two titles were released in the United States. And of those two, one of them was a very limited release. After DJMax Portable 3 in 2010 and the very differently styled Tecknika Tune in 2012, the series went into a bit of a long slumber. I have always felt that series deserved a lot more love than it received and fortunately the developer, Neowiz, felt the same way as they’ve decided to revive the series from the dead in grand console fashion with the release of DJ Max Respect for the PlayStation 4. 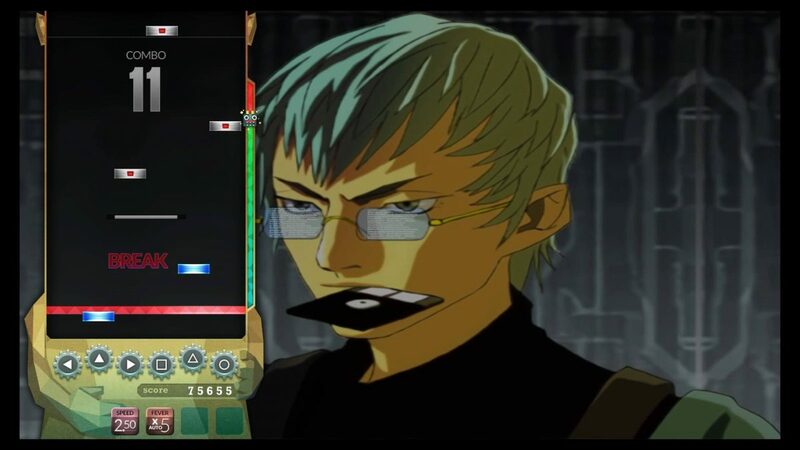 For those unfamiliar with how DJMax games play, I will explain it as follows: As notes fall from the top of the screen, the player is tasked with hitting buttons corresponding to the notes as they cross a line at the bottom of the screen to the tune of the music. Sometimes, the note is a “hold” which requires the button to remain pressed until it completely passes. Other times, the player is tasked with rotating one of the analog thumb sticks in a manner similar to how hold notes work. At the end of the song, the player is graded based on how well they performed and then move onto the next song. That’s it. THAT’S THE ENTIRE DESCRIPTION! That would probably be something that would turn a lot of people off except for one thing: hitting buttons to the beat of excellent music is an absolute blast! 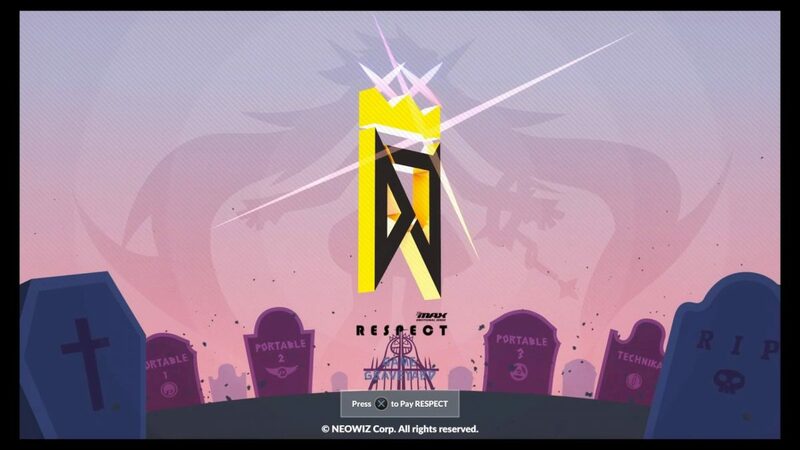 DJMax Respect sports 100 songs taken from the catalogs of the DJMax Portable and Portable 2 releases. 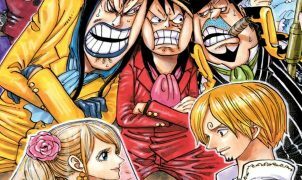 In addition, there are another 40 songs composed specifically for this game. Difficulties come in both the form of the number of buttons integrated into play with 4, 5, 6, and 8 (six face buttons and two triggers) buttons as well as individual difficulties under each of those settings. There’s a setting for everyone that is interested in enjoying this game ranging from Junior’s first music game all the way up to Apocalyptic Harbinger of Musicality. As you play, you’ll be treated to awesome music videos and eclectic tunes ranging from a wide variety of genres including Trance Core, Pop, Power Metal, and K-Pop. The more time you spend playing, the more you’ll notice your scores improve. It’s this glorious case of “effort begets growth” that makes playing this game so very addictive and rewarding. In addition to the unlocking of your personal skills, you’ll also acquire experience points as you complete songs. Over time, you’ll occasionally level up your profile which unlocks various perks such as new songs for access in the Free Play section, new user avatars for characterization and use online, and visual modifications for the user interface. While it is rather annoying to not have your favorite songs accessible in free play, it isn’t so bad as it also encourages you to play other songs that you’d otherwise ignore (prior to gaining one more go at your jam du jour). However, if you grow tired of making runs through Arcade Mode, Mission Mode is always available for play. In this mode, the game provides you with a series of song courses. 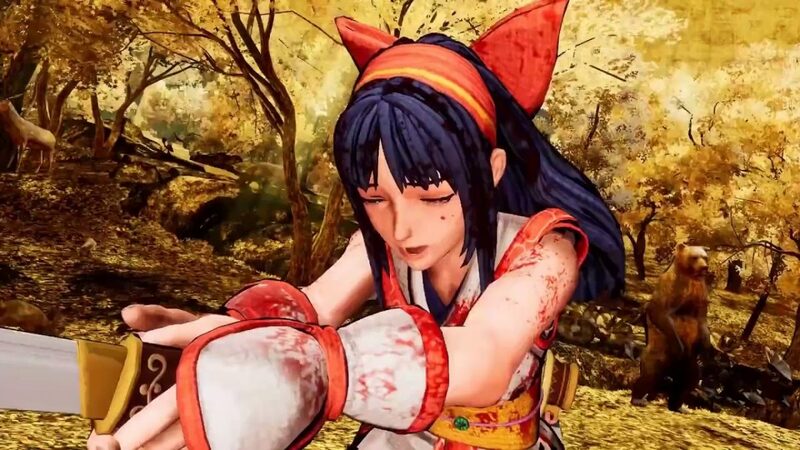 Each of these courses comes with a set of conditions such as attaining a certain score, a high combo, or playing with various difficulties or gameplay modifiers. 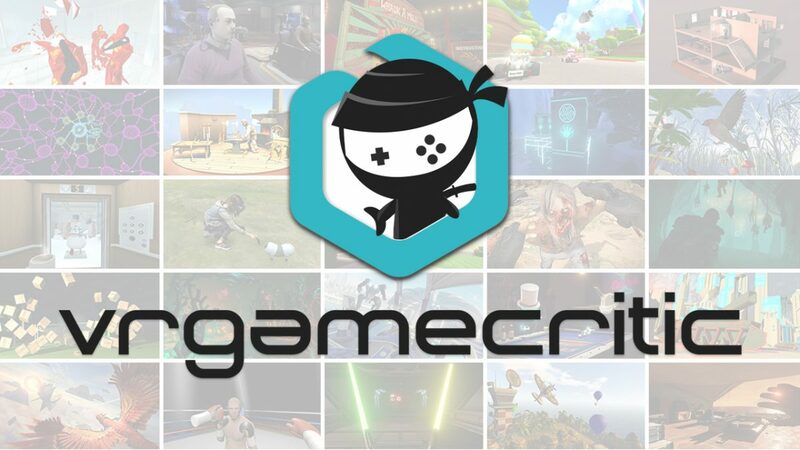 In-game accomplishments are also prevalent, and while some of these are linked to PSN trophies, the vast majority of them are specifically tied to the game itself and will result in rewards similar to what is attained by leveling up. 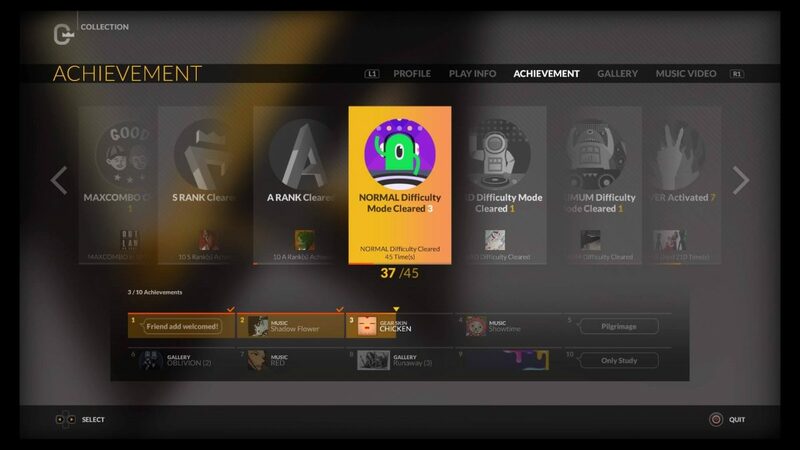 These accomplishments are scattered throughout all of the button modes so it makes for great incentive to attempt to play modes that are both above and below your personal skill level. 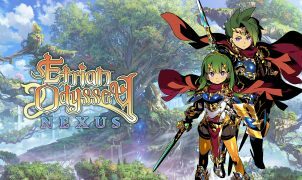 Whether you are playing single player arcade mode, task-based mission mode, or online vs. with friends or strangers one thing is certain: if you are a fan of rhythm games then you will have a fantastic time! 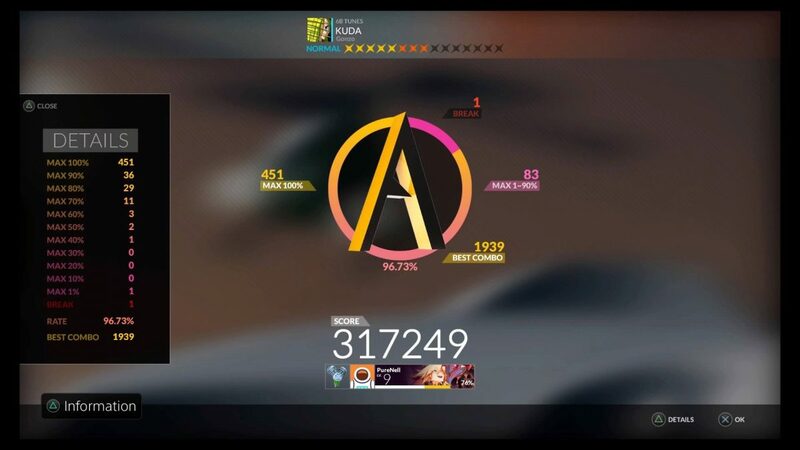 DJMax Respect is glorious music based gaming broken down to its purest state. No special and expensive controllers required for this masterpiece. Don’t worry about “not being good” at the game. No one is good at these games without actually putting in some time to learn the basics and develop that rhythmic button pressing dexterity. Even if you never reach peak skill level, you’ll find that enjoyment comes at whatever level you attain as you’ll always have something greater to strive for, and thus, another reason to boot the game up for tapping out to some great tunes. The DJMax House of Booms welcomes you and I highly recommend that you choose to enter! Full Disclosure: This review is based on a PS4 review copy of DJMax Respect given to HeyPoorPlayer by the Publisher. A fan of all things video game for as long as he can remember, Pernell likes few things as much as quality imaginative video games, quality VGM compositions, and friendly people with which to share those video game experiences with. He has a rather hefty library of retro and modern titles from which to draw his knowledge. In addition to Hey Poor Player, Pernell can also be found as the co-host of the Rhythm and Pixels video game music podcast, co-host of the Youtube show, “Pernell and Matt Play Games", and as a regular reviewer on the SML Podcast.